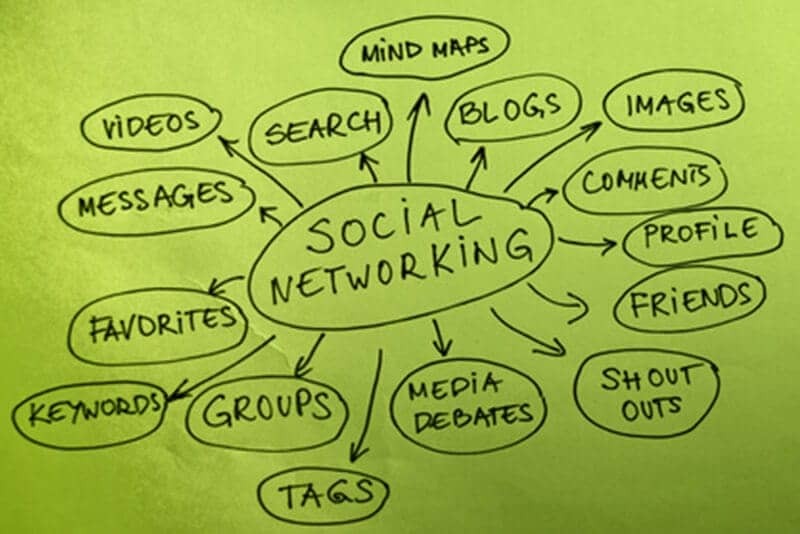 What Makes Social Media Marketing So Great - CAYK Marketing Inc.
From our side of the desk, in one of Canada’s fastest-growing online marketing companies, the new advertising opportunities that are popping up on social media sites are very exciting. In many ways, tools like sponsored tweets and pay per click ads on Facebook remind us of the early days of search engines. That is, we can see enormous opportunities coming, and they’re only getting bigger every day. To our clients, these developments can seem interesting, but difficult to separate from other existing ways to find customers. What, they want to know, makes social media marketing so great (or different) from anything else? 1. It’s newer than other forms of online advertising. Yes, new things are always exciting, but this isn’t a case where we love social media advertising strictly because it’s the hot thing. The “newness” of it also means that there’s less competition right now, which translates into lower pay per click prices and a smaller dent in your Internet advertising budget. 2. Social sites let you target potential customers in a unique way. Even on Google, the undisputed king of online advertising, you typically have to select your potential buyers by the keywords they’re searching, along with a few other criteria like their country or province. With social media advertising, you can go a little farther, selecting (or omitting) recipients by other traits that they have identified about themselves, such as age or occupation. 3. Social advertising messages are easier to pass on. Sponsored tweets can be re-tweeted dozens of thousands of times, and it’s easier for people to share links through Facebook than ever. That means that, if you write a particularly compelling social ad, you could get all kinds of increased exposure from interested buyers. It’s hard to beat that as a potential side benefit, especially given the relatively low costs of social advertising. Want to take part in the social advertising boom and make your business more profitable? Contact the team at CAYK® today to find out how easy it is to get started!